"Lee Smoot Jr. No. 4, Snow Shoe Hereford Ranch, Big Timber, Montana 2016"
"Jim Larkin, Locke Creek Ranch, Mission Creek, Montana 2016"
"John Hoiland No. 18, Hoiland Ranch, McLeod, Montana 2016"
"Don Rattling Thunder La Roque No. 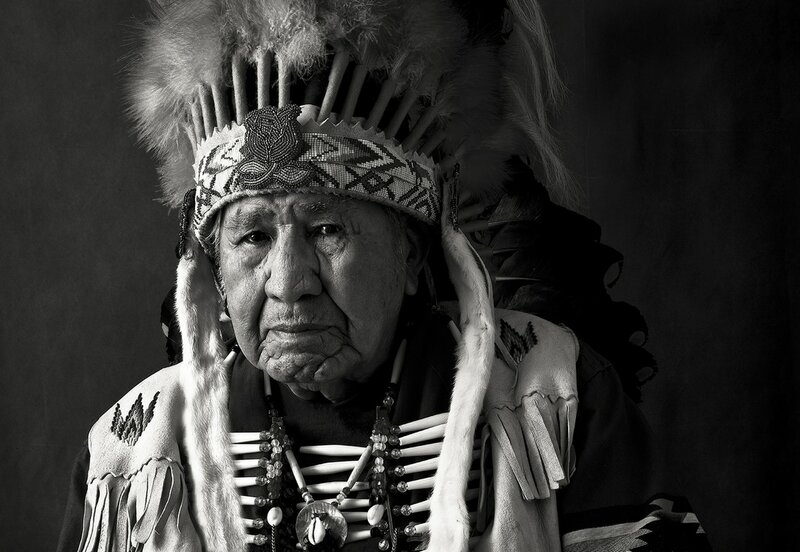 3, Assiniboine Sun Dancer, Assiniboine and Sioux Tribes, Fort Peck, Montana 2016"
"Patrick Pierre, Pend d'Oreille Tribe, Flathead Reservation, Arlee, Montana 2017"
ROBERT OSBORN has been making significant images in the proximate disciplines of art and documentary photography for nearly half a century. In the 1970s he became involved in the beginnings of the sport of BMX where his passion for photography and a talent for writing led him to create BMX Action magazine in 1976 and Freestylin' magazine in 1984. His photography and writing during these years had a positive influence on an entire generation of young men and women worldwide; set the stage for the bicycle-oriented action sports of today; and contributed to the eventual inclusion of BMX racing into the International Olympic Games. 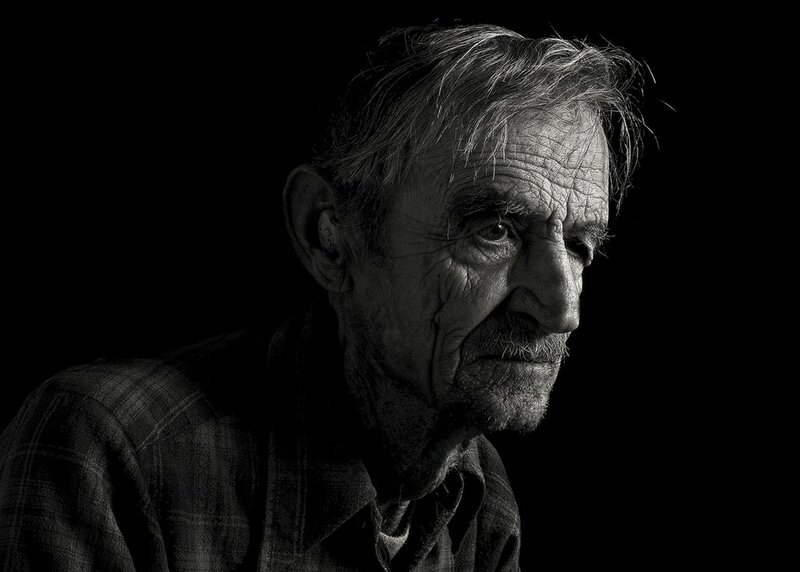 For the last few decades he has been a large-format scenic photographer, a digital fine art photographer, a workshop instructor, and a lecturer on art photography and creative portraiture. 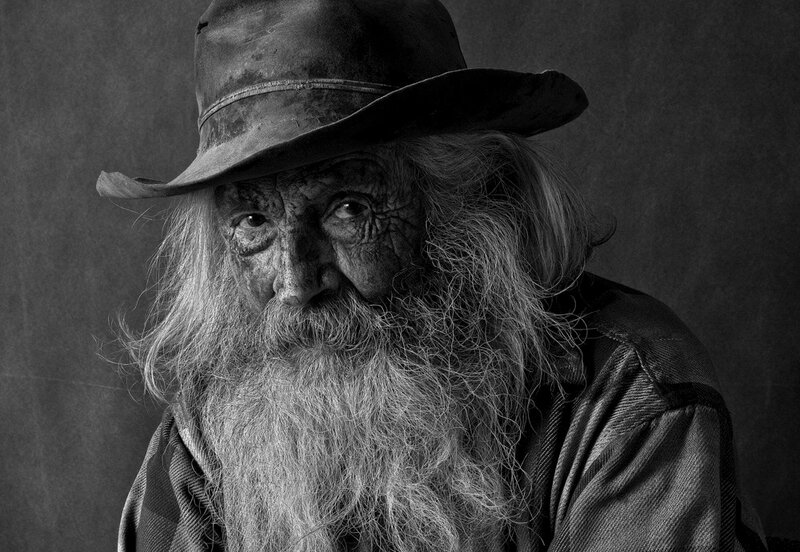 For the last seven years he has been photographing cowboys, the result of which is; “The Cowboys of Central Montana: 50 Portraits,” a fine art photography book published in 2017. 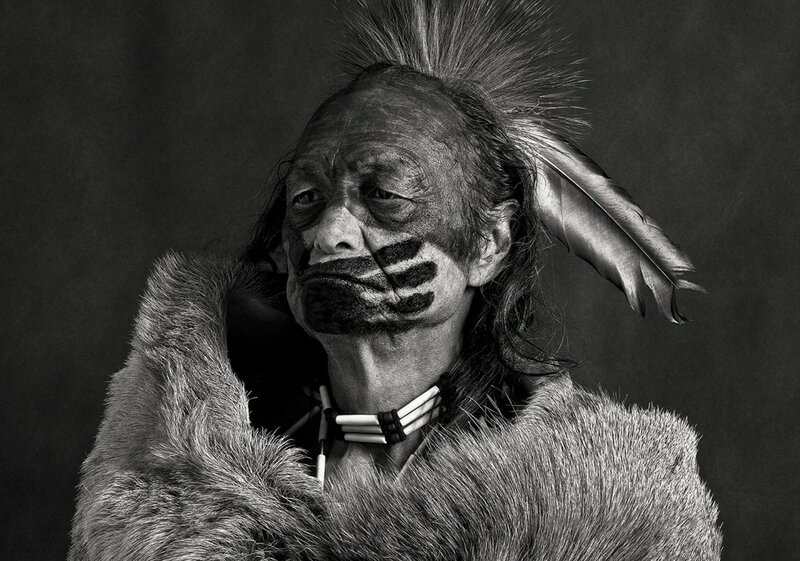 More recently he has been photographing the Indians of Montana, which will be his next art photography book. 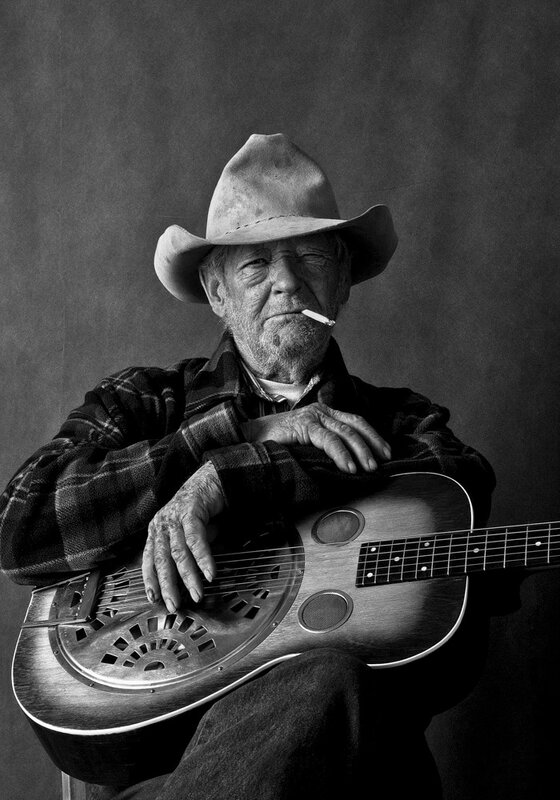 In 2011 he opened the Robert Osborn Gallery in Livingston, Montana, where he has lived for most of the last 20 years.